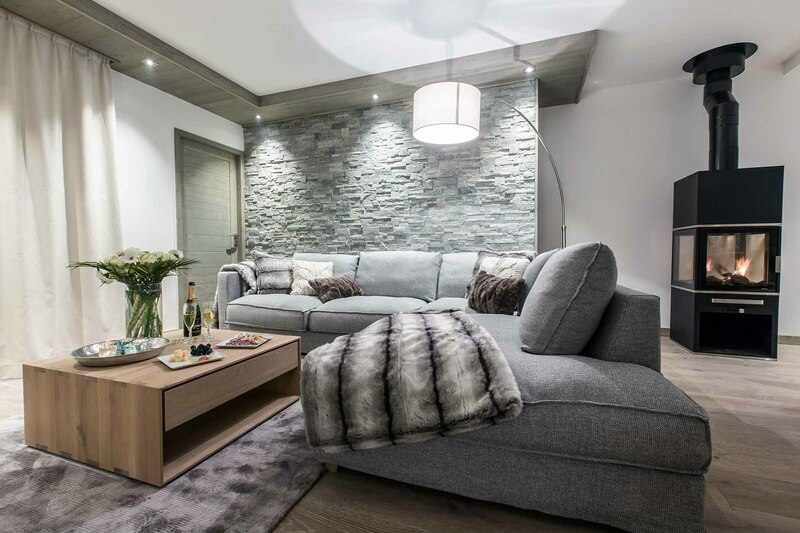 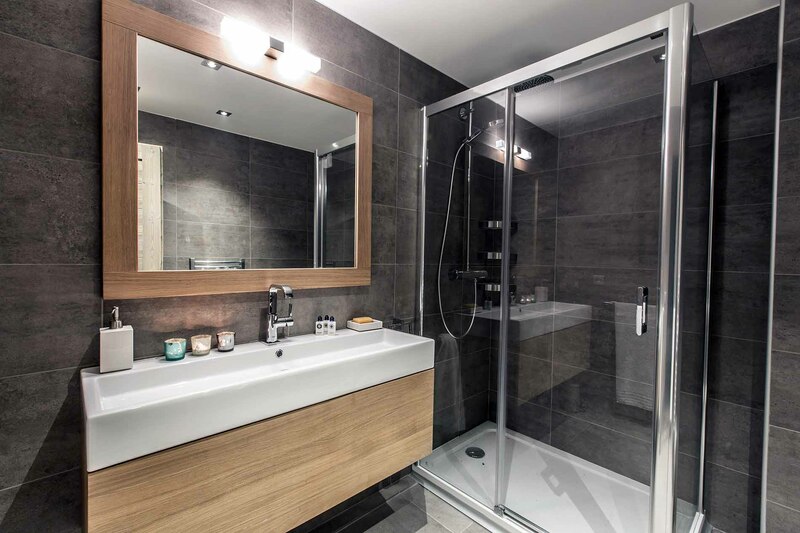 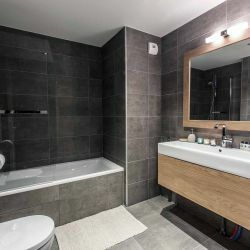 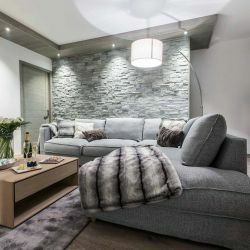 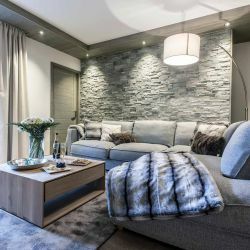 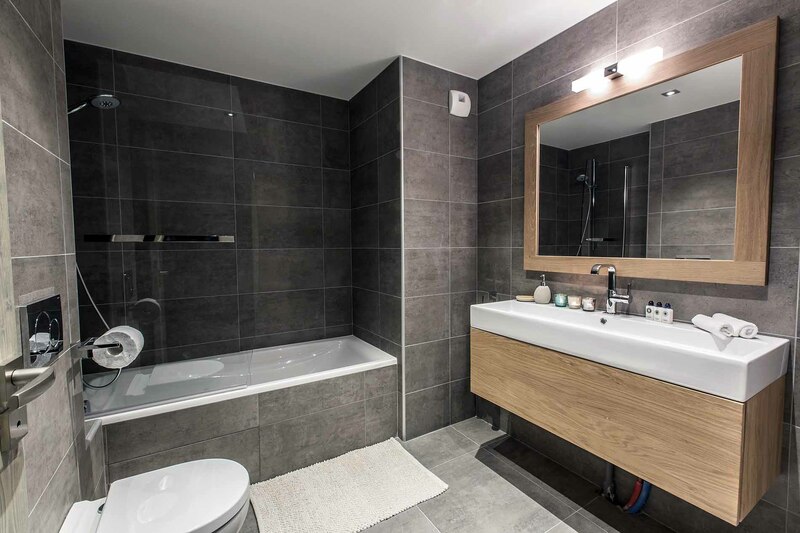 Stylish modern 4 bedroom 1st floor apartment in the center of Courchevel 1650 located directly on the slopes with beautiful views of the surrounding mountains. 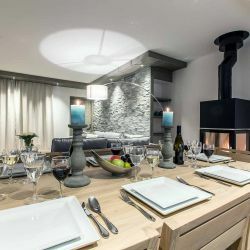 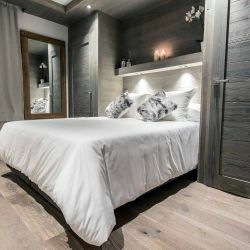 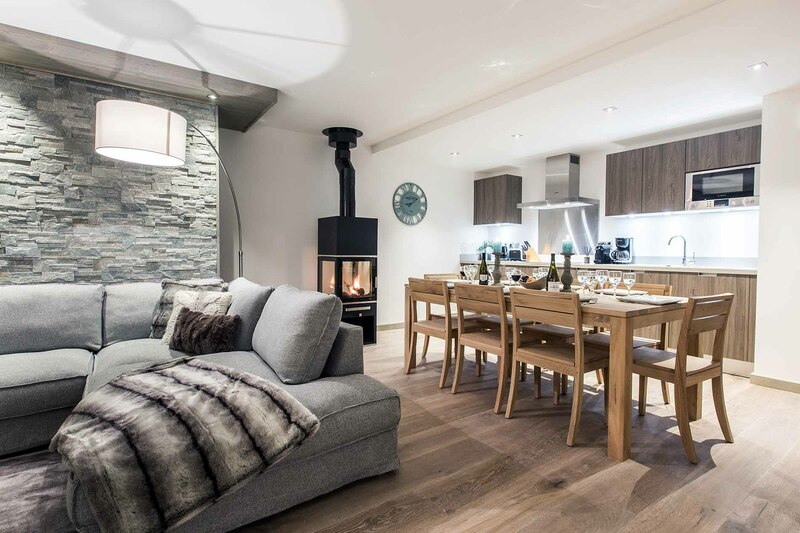 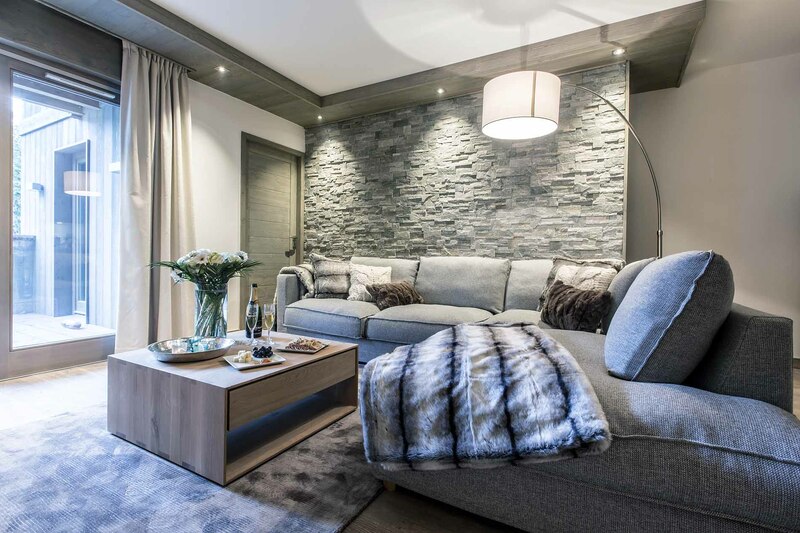 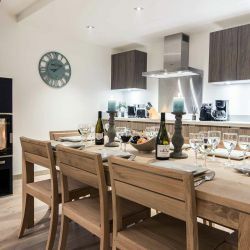 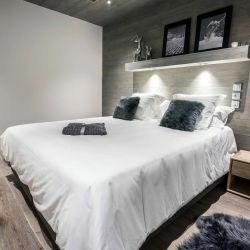 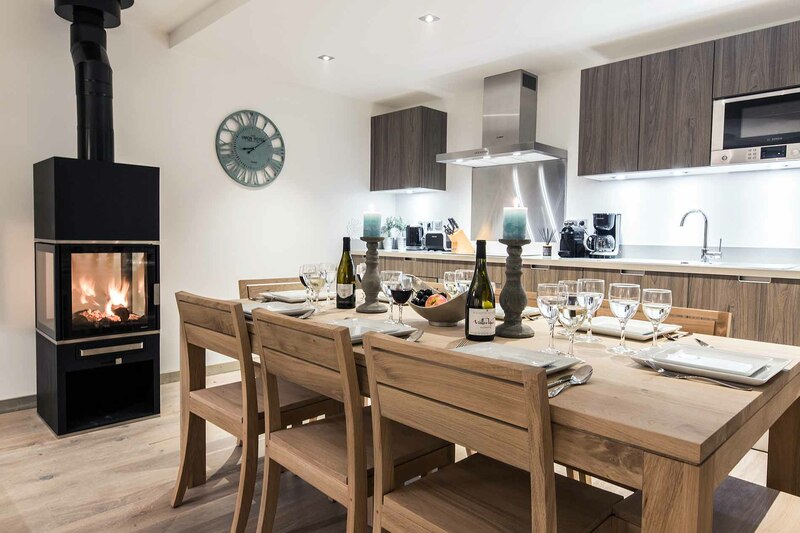 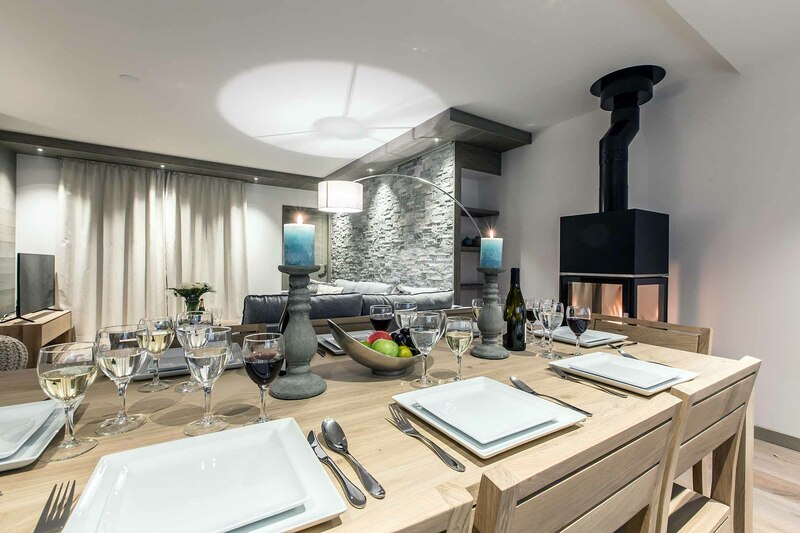 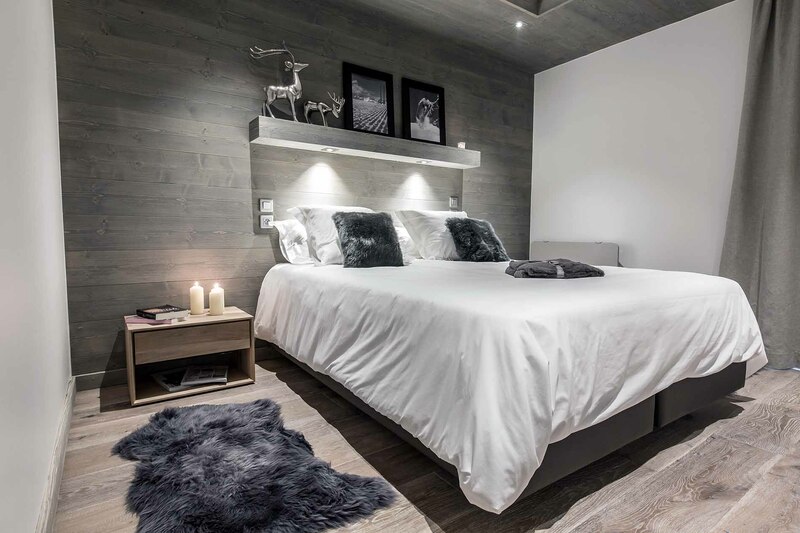 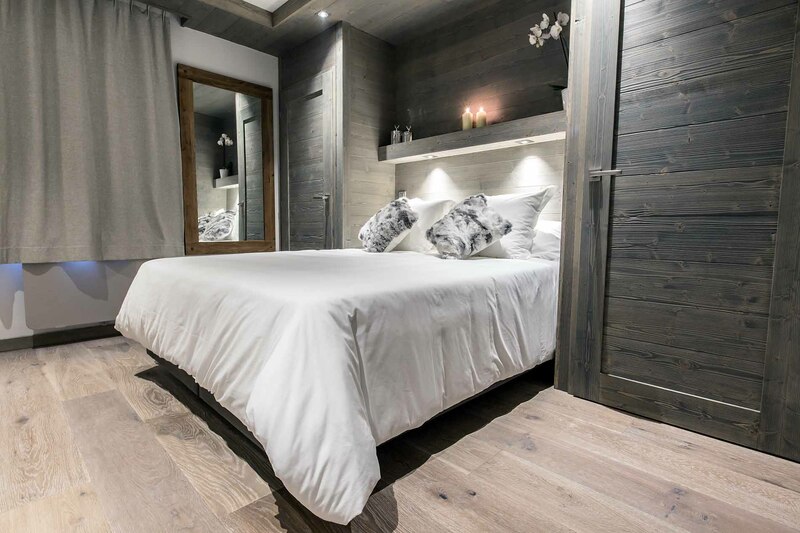 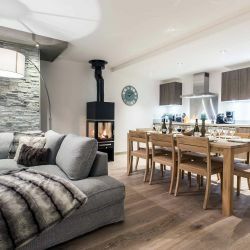 The apartment boasts a great location in the very centre of Courchevel 1650 with direct access to the shops, restaurants and pistes. 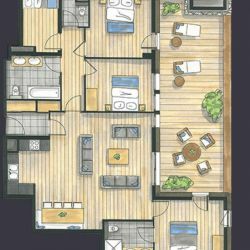 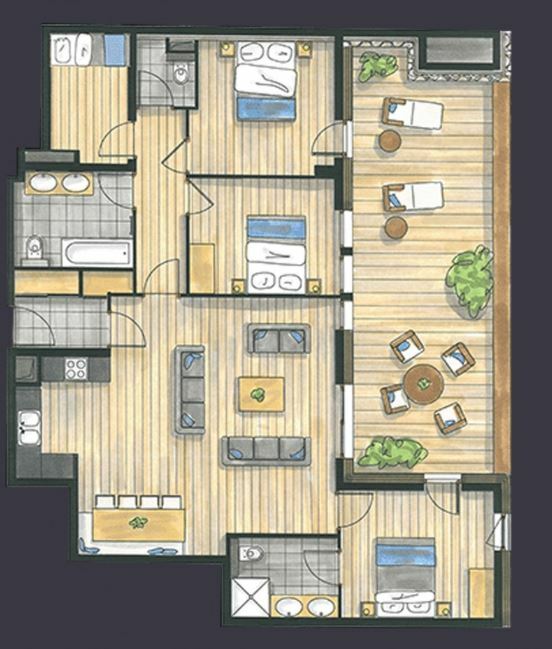 - Open Plan Kitchen Equipped with Following: refrigerator, microwave, oven, freezer, dishwasher, dishes/cutlery, kitchen utensils, coffee machine, toaster, kettle, juicer.